Fettuccine with ShellfishFettuccine is enhanced with marinara sauce and the natural juices of seafood. Choose the smallest clams and mussels, to cook this flavorful shellfish meal. 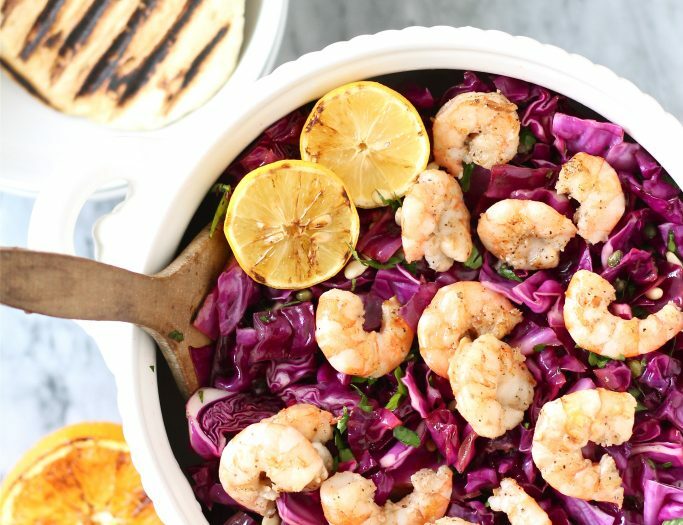 Radicchio and Shrimp Salad with Citrus VinaigretteA lighter, grilled Italian salad tastes smokey like summer with marinated shrimp and grilled radicchio that is served with piadina, a grilled Italian flatbread. 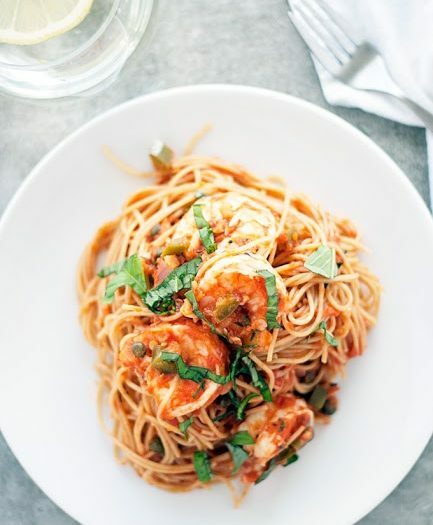 Spicy Shrimp CapelliniSpicy shrimp capellini is a traditional seafood dish with a bit of a kick. Use whole wheat capellini and Colavita crushed tomatoes for a healthy and hearty summer meal. 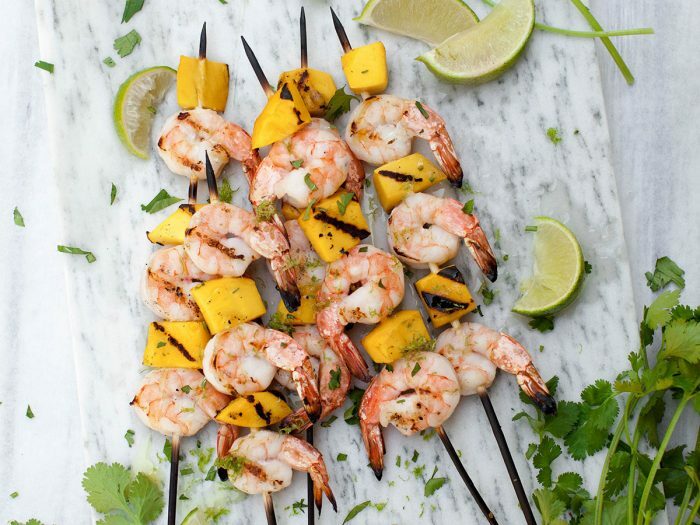 Garlic Marinated Grilled ShrimpThe combination of the fresh garlic marinade and large grilled shrimp makes this your new go-to summer meal of choice. 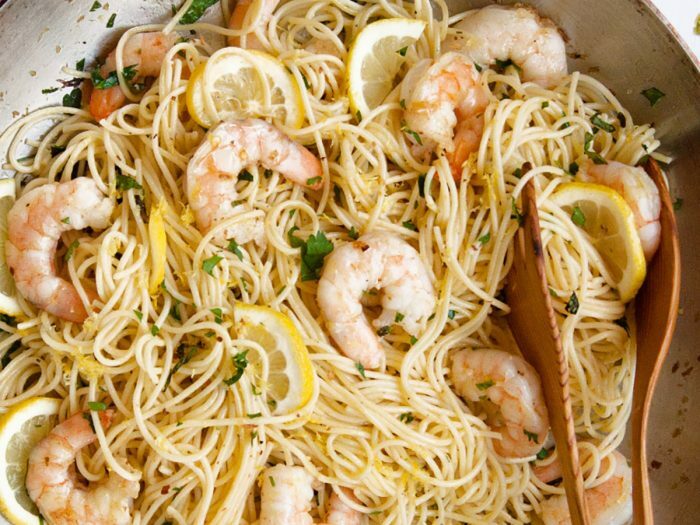 Shrimp Scampi PastaTossed with angel hair pasta, this creamy lemon pasta with shrimp is perfect for anytime, including warm summer days. Made tangy with lemon zest. 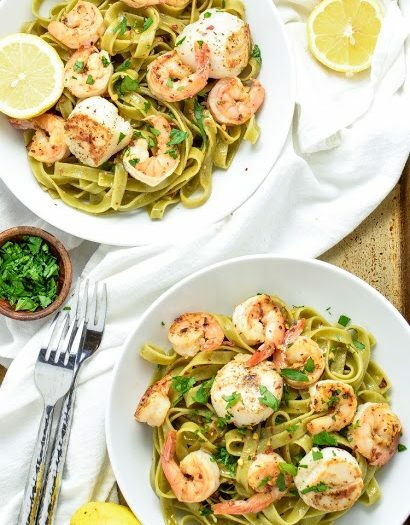 Scallop and Shrimp Scampi with Spinach TagliatelleTake dinner to a new level by serving our sea scallop and shrimp scampi with spinach tagliatelle. 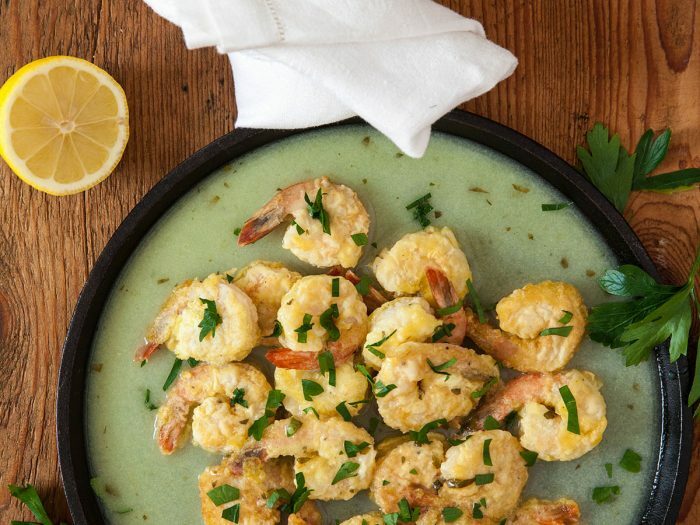 With Colavita Pepperolio Extra Virgin Olive Oil, chardonnay wine, and minced garlic enhancing the flavor, this dish is a wonder to behold! 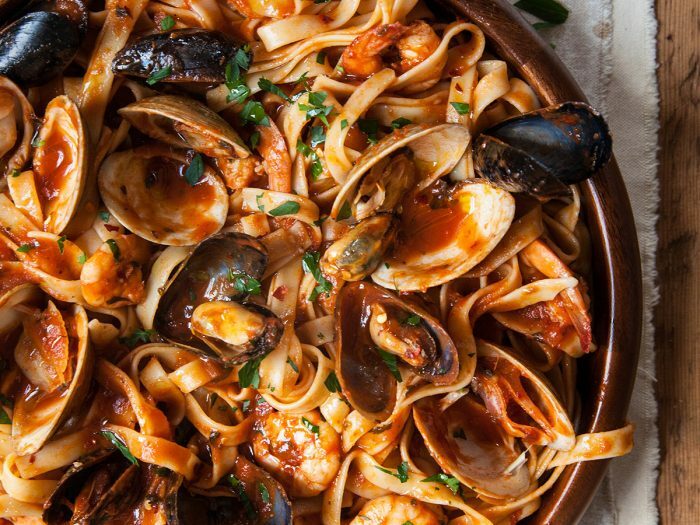 Other seafood pasta dishes simply don't compare. 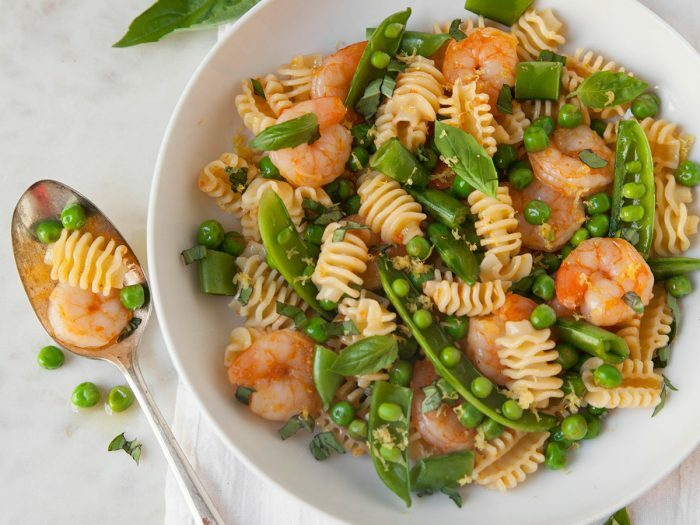 Shrimp and Spring Pea Pasta SaladShrimp and Spring Pea Pasta Salad is an incredibly hearty and delightful recipe for any season of the year. The combination of shrimps and peas together with a scent of lemon zest and hot peppers create a perfect harmony which will positively surprise and suit any individual taste. 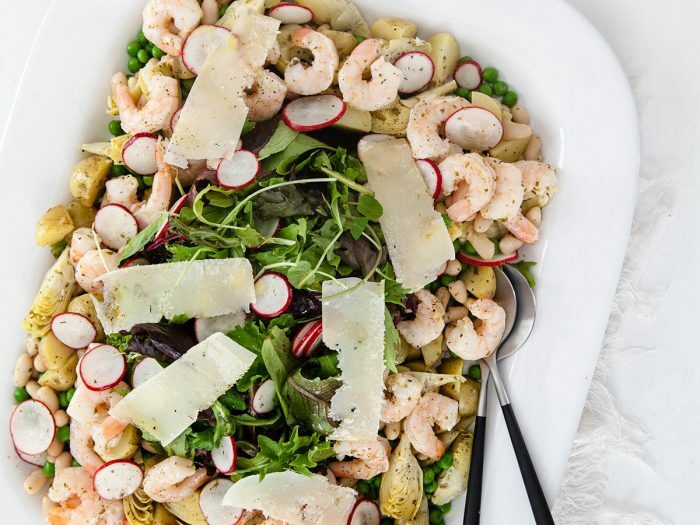 Spring Pea Salad with White Beans and ShrimpThis spring pea salad with white beans and shrimp contains flavors that will excite your mouth. The Vinaigrette has a sweet, fresh flavor, and the salad follows a similar taste. The salad is topped off with shavings of Parmegiano-Reggiano cheese, and ready for you to enjoy! 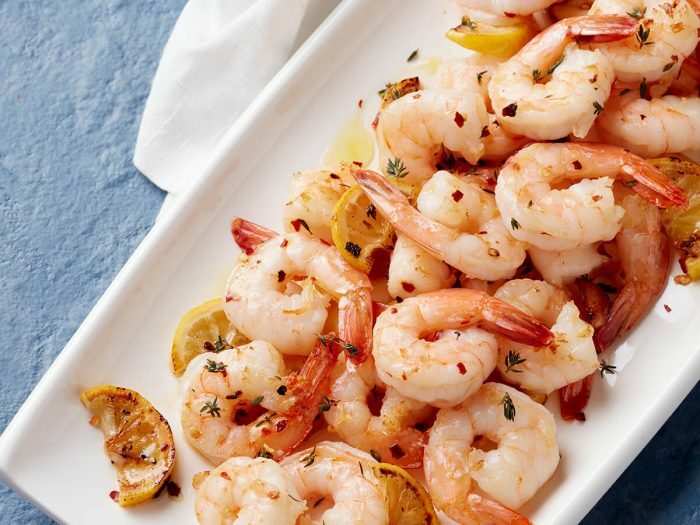 Seared Shrimp with Lemon and PepperoncinoThe trick to this sauté is to brown, not burn, the halved cloves of garlic so they impart a pleasant, nutty flavor. Peperoncini, the small, dried chiles native to Calabria, add sweet heat if you have some in the pantry; conventional crushed red pepper flakes work just fine, too. Serve with a loaf of rustic bread and a green salad. 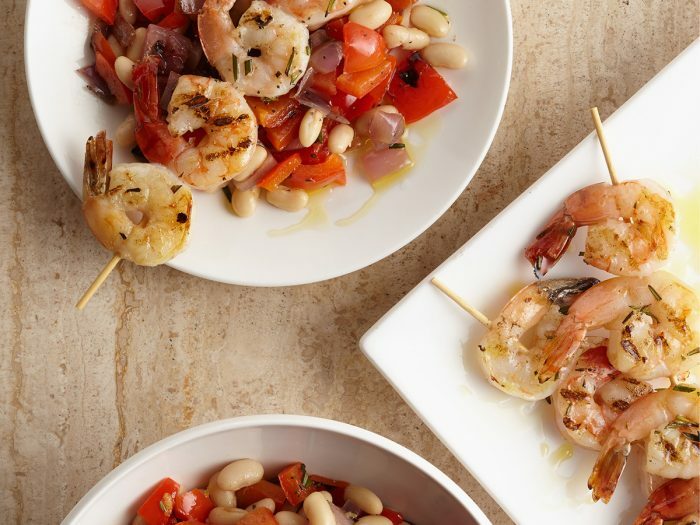 Grilled Rosemary Shrimp Skewers with Grilled Vegetables and White BeansA hot fire and strong flavors power this exceedingly simple, summery grilled rosemary shrimp skewers with grilled vegetables and white beans. 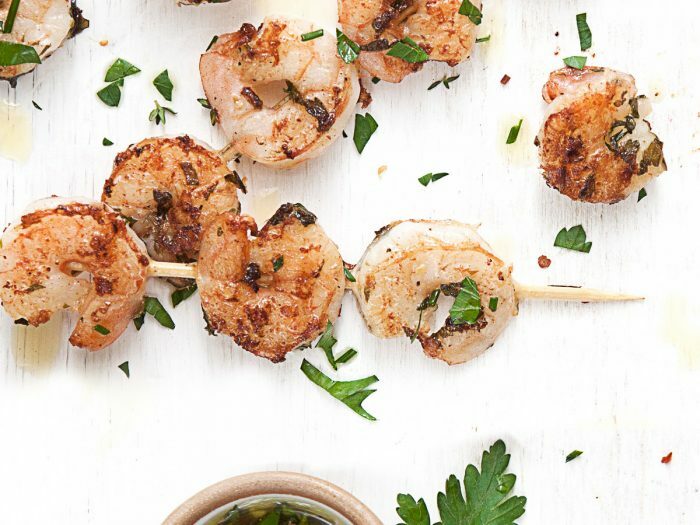 Serve with a green salad and a crusty baguette.